When you stop basing your life on what others think, your life truly begins. 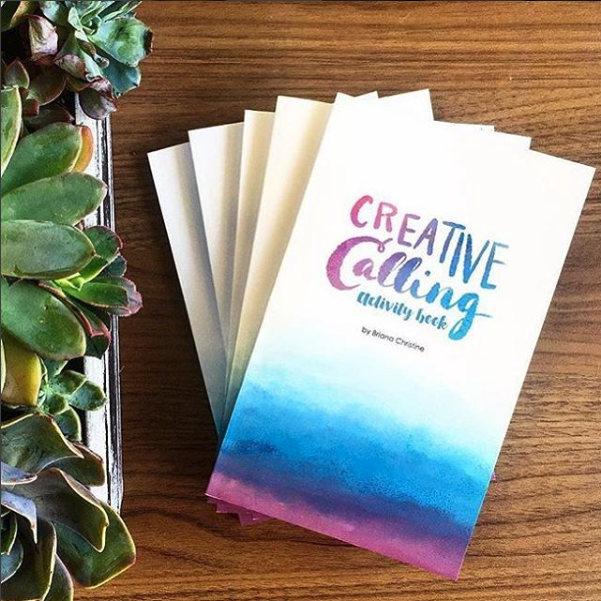 The Creative Calling Book, like the podcast, works to break down your fears, guides you to sources of creativity that resonate with your soul and gives you tools to move forward with confidence. Creative Calling Podcast is completely listener supported. When you support the podcast with $20 or more you will receive a free copy of the Creative Calling Activity Book.